Plotter Epson Stylus Pro GS6000 with CISS - Inksystem - save money on ink! 5 stars - "Plotter Epson Stylus Pro GS6000 with CISS" by Deborah King, Written on 2012, 16:50/07/30 Our clients admit the difference in printing after we change the plotter. It renders colours better, though it isnt as fast as previous one. But it may be slower if it makes these highg quality prints. 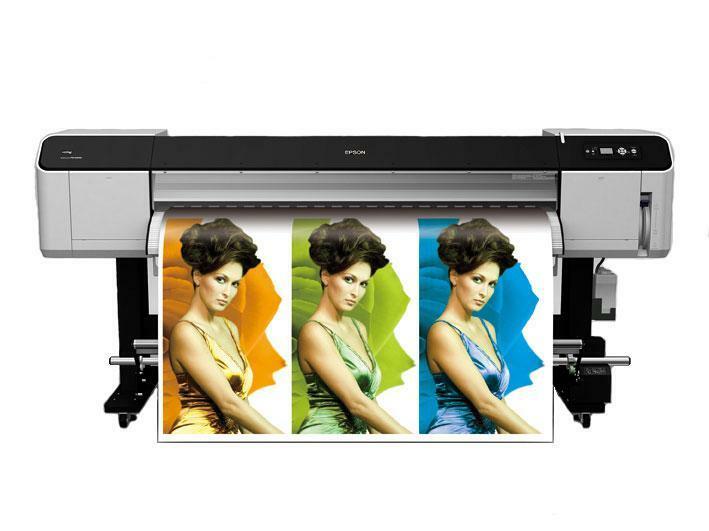 Buy Plotter Epson Stylus Pro GS6000 with CISS and make 30 times more quality prints for the same money! Pay only 0.04 USD for A-4 full color print! Our clients admit the difference in printing after we change the plotter. It renders colours better, though it isnt as fast as previous one. But it may be slower if it makes these highg quality prints.